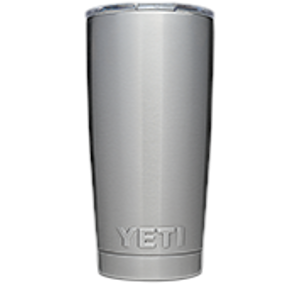 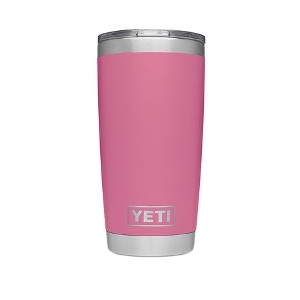 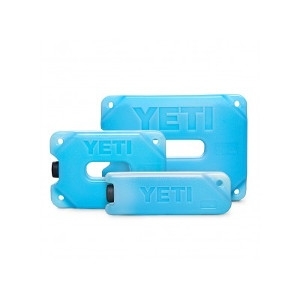 Protect your beverages from unwanted warm temperatures. 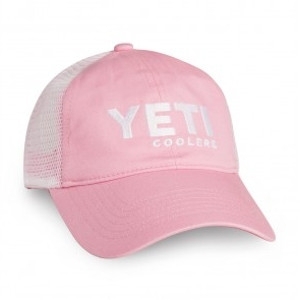 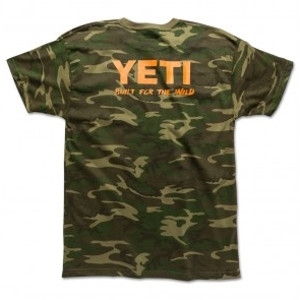 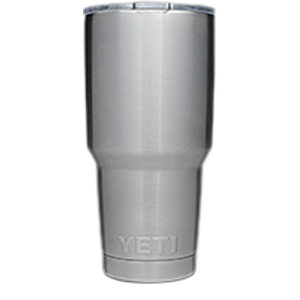 The YETI TANK® is party-ready behemoth that’s as armored as its namesake. 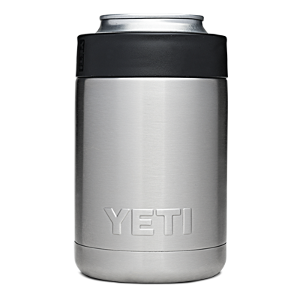 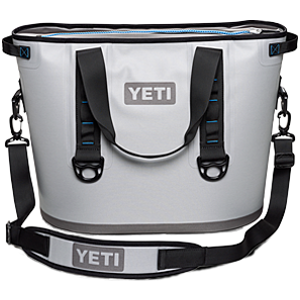 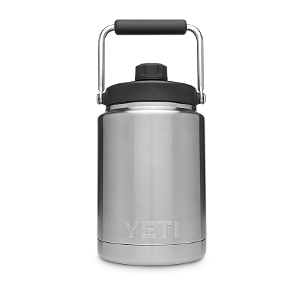 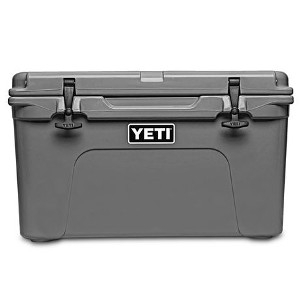 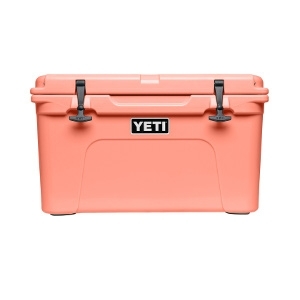 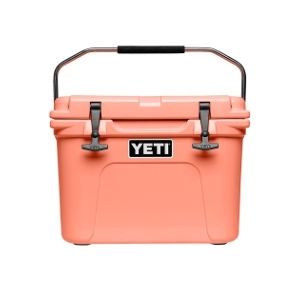 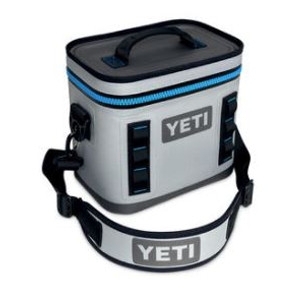 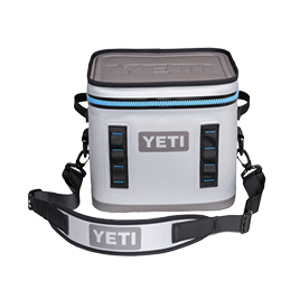 Our patented insulation keeps your drinks or food frosty, while the durable rotomolded design and military-grade nylon handles let you carry it into action over and over, wherever a cold one is needed. 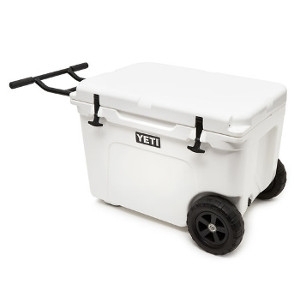 It can hold up to 60 longnecks, 51 blue crabs, 24 mullet & menhaden, 98 slices of watermelon, 20 gallons of trash can punch, or 2 bushels of oysters. 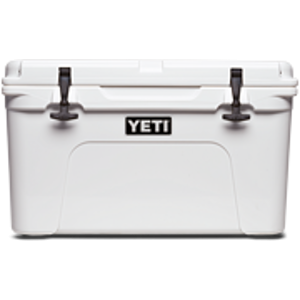 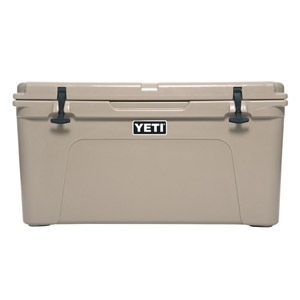 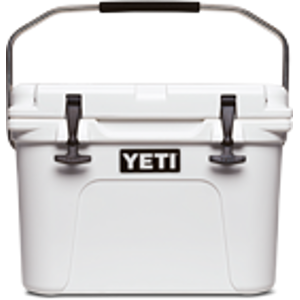 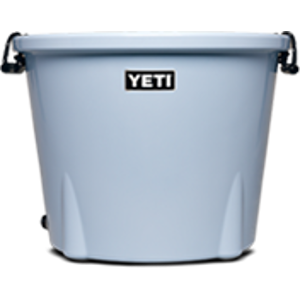 No matter how wild your next tailgate, fish fry, clam bake, or backyard barbecue, the YETI TANK is up to the challenge.